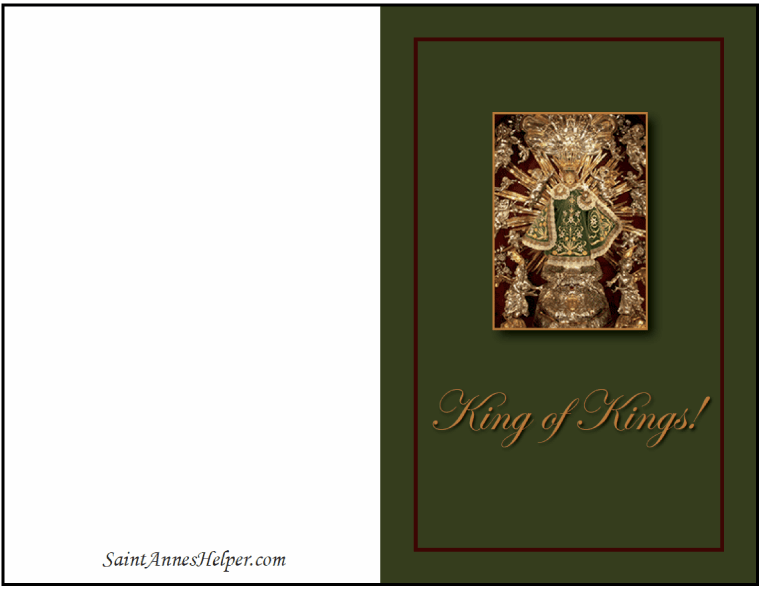 This Catholic Christmas card has an image of Baby Jesus dressed in glory as the Infant of Prague in green vestments. Message: King of Kings! Prints to 8.5x11" PDF single side. 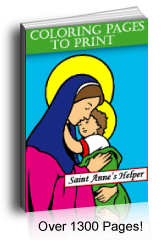 Print this Infant of Prague Christmas card to celebrate Christmas.